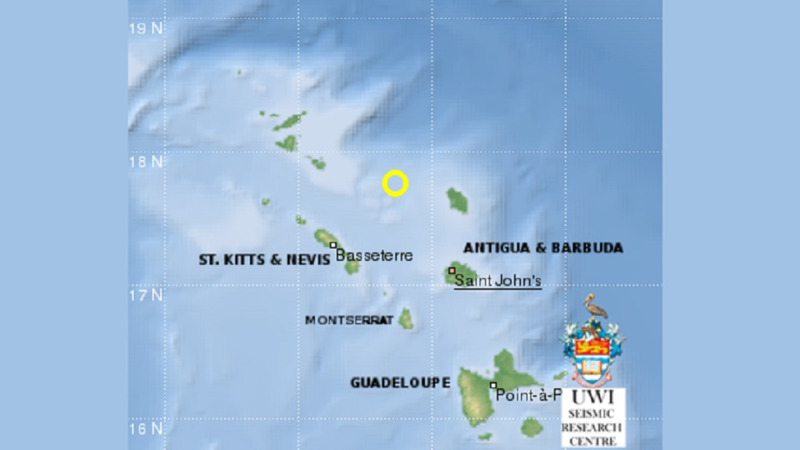 The University of the West Indies (UWI) Earthquake Unit in Mona, Jamaica, reported that the island was jolted by a 5.2 magnitude earthquake at 9:35 Monday morning. 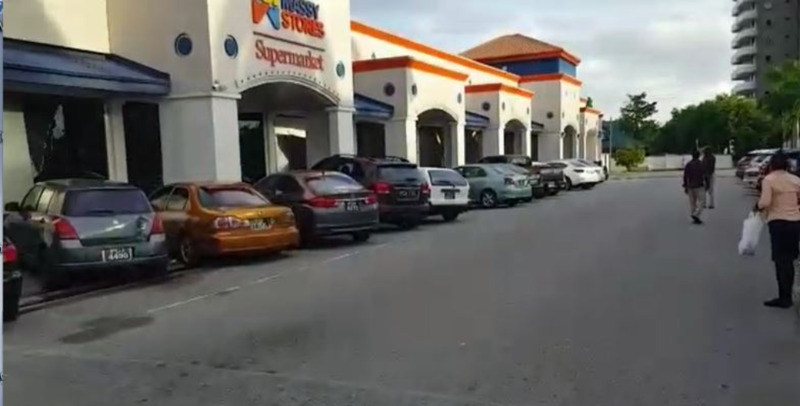 The intensity of the quake was felt in Kingston and St Andrew. 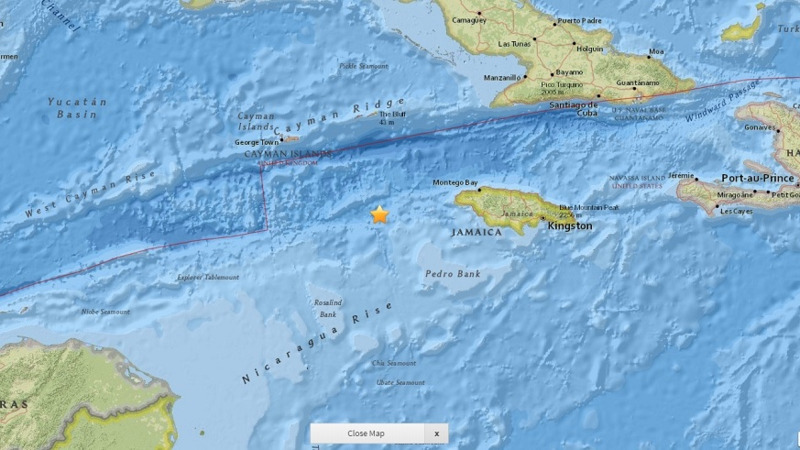 The Earthquake Unit said the epicentre of the quake was located offshore, 93 miles west of Negril Westmoreland, and had a focal depth of eight miles. 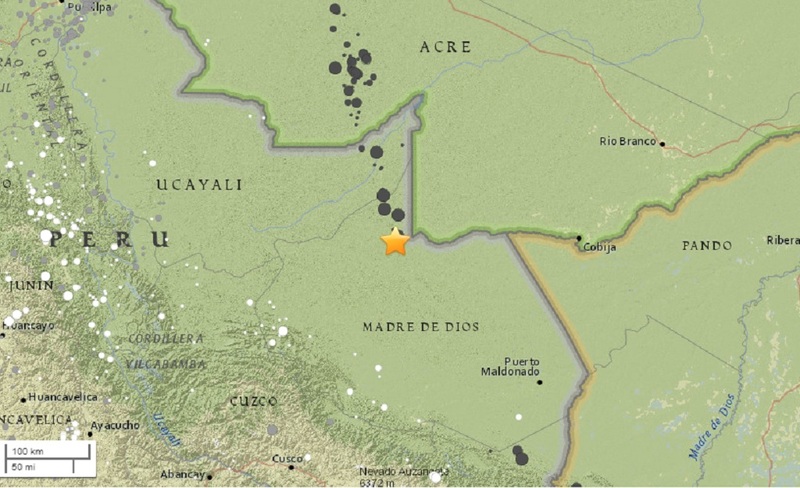 There was no report of any damage as a result of the quake.